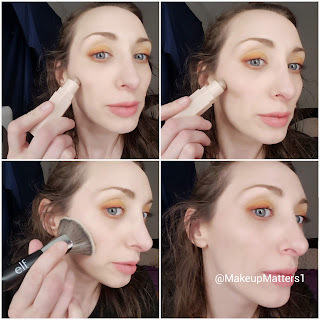 Makeup Matters: Looking for the perfect cream concealer, contour & highlight? Try these little guys! Looking for the perfect cream concealer, contour & highlight? Try these little guys! FENTY BEAUTY by Rihanna offers the brand's much loved Match Stix in Trio form exclusively at Sephora. With four colors to chose from (Deep 400, Light 100, Medium 200 & Tan 300) each $54 set contains makeup sticks chosen by skin tone. The Match Stix Matte Skinsticks included in the set I own (Light 100) include concealer in the color Linen, contour in the color Amber, and one Match Stix Shimmerstick in Starstruck. Makeup in stick format is not something new to me. In fact, for years, I used Milani's stick concealer in the deepest shade as a cream contour. I really have to hand it to Rihanna, the packaging on these is AMAZING! The fact that these sticks magnetize to one another for perfect display, but easily separate if you just want to carry one on the go, is part of what makes these so special. The formula is extremely creamy, and blends easily with a sponge or brush. The contour stick in this set especially stands out due to is how natural the color looks on my skin. It is a cool-toned contour which mimics natural shadow more closely than using a cream bronzer will. The stick format makes it easy to draw the product on, and the smooth texture gives me enough time to blend without the product setting on me too quickly. I typically use a brush with denser bristles like the e.l.f. fan brush below to blend out the contour. The concealer in this trio, I tend to use more as a matte highlight, which as I've gotten older I really appreciate. The coverage is excellent, so I often use it to cover up spots with a tiny brush. When applying directly from the stick, I draw down the T-zone highlighting the forehead, bridge of my nose and chin. 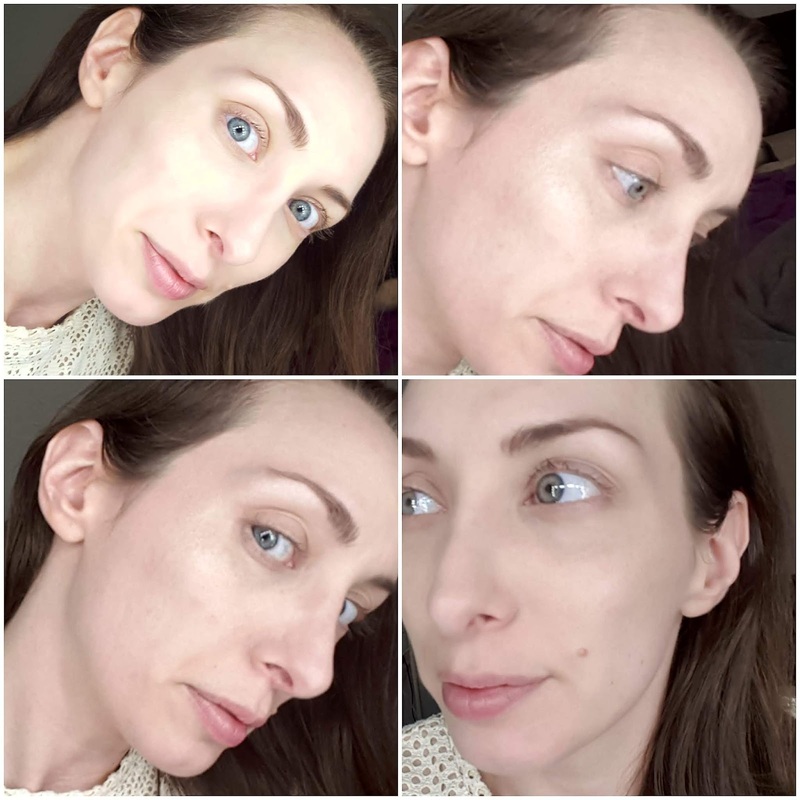 The Shimmerstick (dewy highlighter) included in this bundle looks lovely when drawn in a "C" shape from just under the brow to the top of the cheekbone. As I always note, capturing highlighter accurately in photographs is difficult for me to do. In the upper right hand corner and lower left you can see the dewy effect on my cheekbones. The other two photos above are with and without flash to demonstrate how the product looks in different lighting. This is not your typical "Instagram highlighter," but a more sophisticated glow. 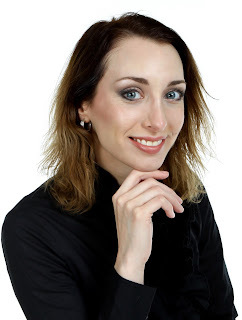 It can be built up for more intensity, and layers easily over any liquid or cream foundation. For maximum impact, I recommend warming the product in these little guys up a bit by swiping on the back of your hand. I am really impressed with how these Match Stix stay all day on the skin, even without setting spray. While I do use a setting powder as part of my daily routine, these sticks do not need to be set with any powder products on top. They blend into the skin, and seem to set to a powder finish. All three of these sticks are pigmented, so a little goes a long way. They are buildable for those wanting more coverage. This is a truly user-friendly makeup set that even beginners can benefit from. The unique packaging and high quality pigment makes these little guys a perfect fit for my daily routine. I also commend Rihanna, the founder of the brand, for making Fenty Beauty 100% cruelty-free. 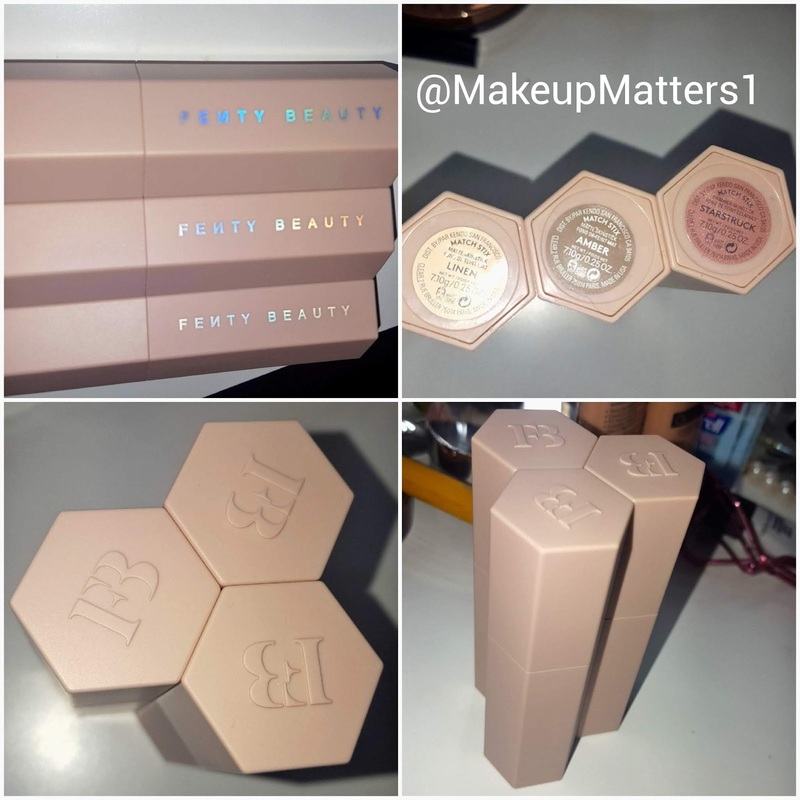 Fenty Beauty is well known for their impressive foundation shade range which is inclusive of many more skintones than your average brand. Fenty is super hot right now, offering some on-trend items and pieces that I'm sure will grow to be loved classics in time. While it seems like a lot of celebs are jumping on the makeup bandwagon, I don't view this brand that way. First of all, Rihanna is loved by so many people all over the world. She is a woman who puts the fun back into makeup, as she is always willing to try something new. The way she is building her makeup business is smart, and I am personally looking forward to more offerings from this brand. Pictured above: The unique packaging makes a great makeup table display. The magnets hold the trio together, creating a perfect display for my makeup brushes too! *I do not get paid to write reviews. I do not accept free items in exchange for a positive review. All reviews that I write are 100% honest. All opinions are my own.